The least of the confusion involved an incorrect IP address linked to a familiar name pulled from deep history by a baffled daemon doing the best it can with what it thinks it knows. Despite what I concluded, rather early in the process, there’s no real error, other than my performing what amounted to a self-inflicted fast-flux nameserver attack. 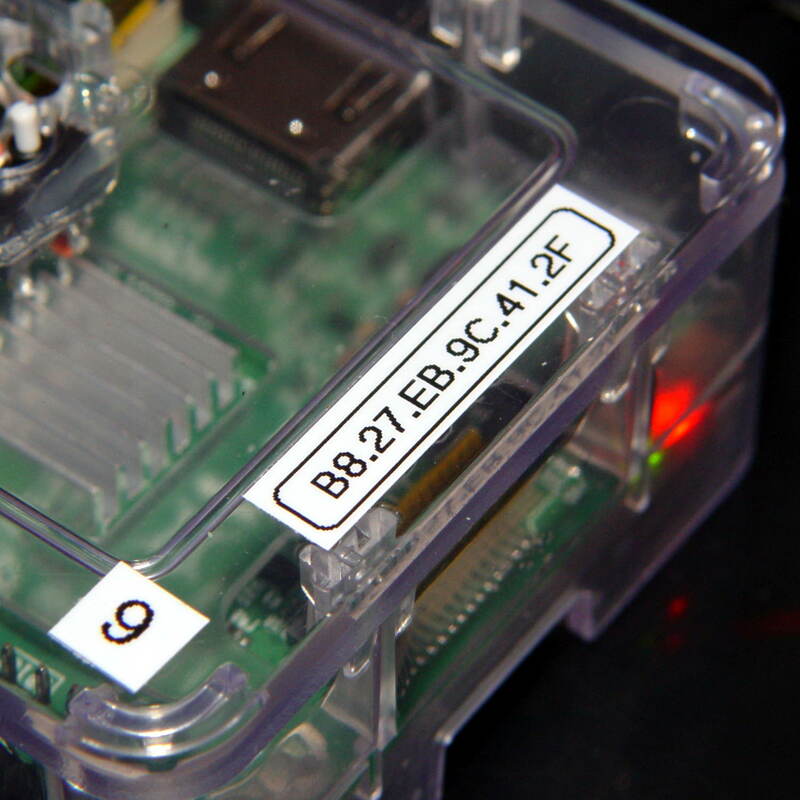 That label corresponds to the Pi 3’s on-board WiFi adapter. 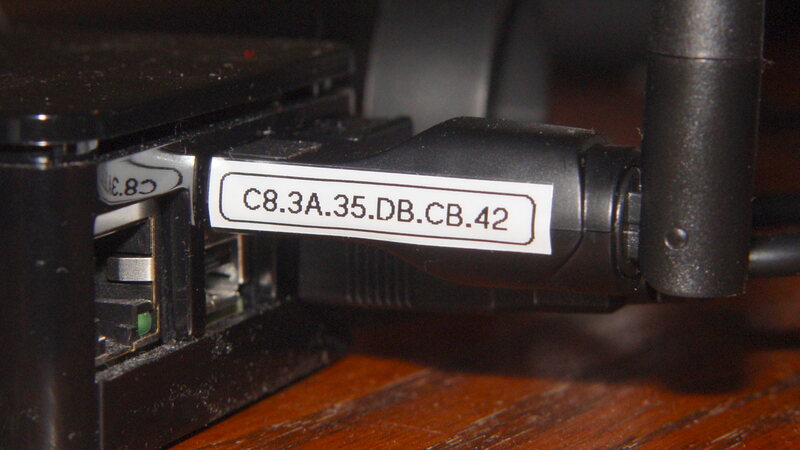 I didn’t label the (unused) Ethernet jacks, figuring I’d solve that problem after it trips me up.